Katrina and Niko are the owners of SERVPRO Northwest Albuquerque. Niko has been in the restoration business since 1999, and was part of the storm chase team for many years doing large jobs throughout the United States. Katrina graduated from the University of New Mexico with a science degree. She worked as a scientist for the New Mexico Scientific Laboratory for almost a decade. 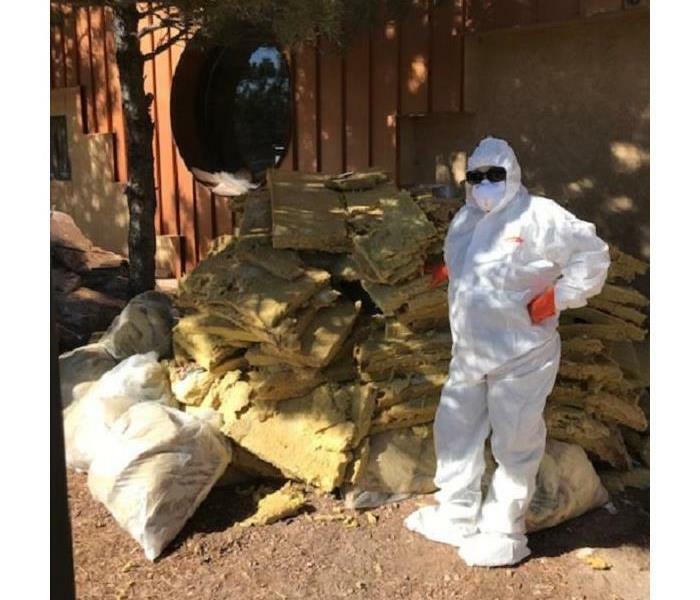 Together they have a 5 year old daughter, and opened SERVPRO Northwest Albuquerque in 2017. Now they, along with their team, are proudly serving Los Ranchos De Albuquerque, Taylor Ranch, Paradise Hills, Corrales and surrounding areas! 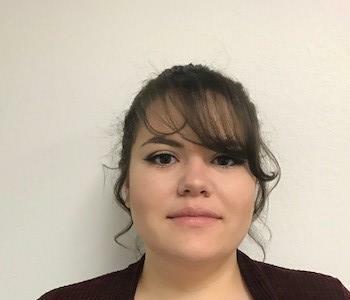 Marina Peters is the Administrator Coordinator at SERVPRO of Northwest Albuquerque. She is very reliable and caring. She has that friendly voice that we all love to hear while dealing with a stressful situation. 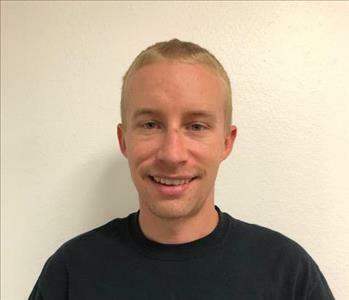 Christopher Proctor is the Project Manager of SERVPRO of Northwest Albuquerque. He has over 9 years of cleaning and restoration experience. He is IICRC certified, and always ready to tackle the job. 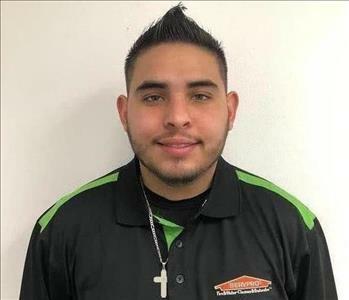 Manuel is a technician here at SERVPRO of Northwest Albuquerque. 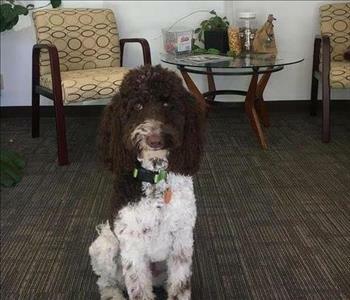 He is one of our newest members, who is friendly, eager, and always ready for the job at hand. 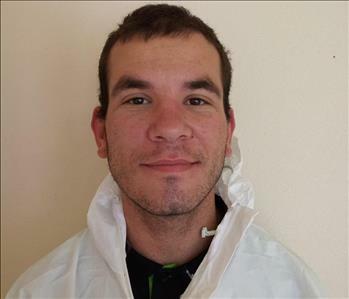 Brandon is a technician here at SERVPRO of Northwest Albuquerque. He previously worked in construction and fits perfectly in with SERVPRO restoration. Emma is our office puppy! She brings so much joy and laughter to all of us every day she is here. Don't be shy to come in and meet our Emma Darling! She sure loves to meet new people.